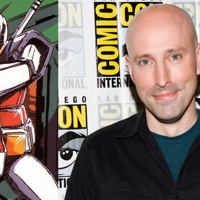 The upcoming Hollywood live-action film for Gundam has just signed on comic book creator Brian K Vaughan to handle the movie’s screenplay, entertainment news website Deadline reports. Vaughan is best known for the Y: The Last Man and Ex Machina comic book series, and has been praised by Wired as “the greatest comic book visionary of the last five years”. 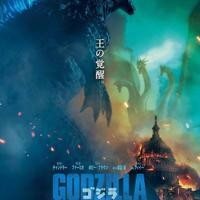 The upcoming movie in the Godzilla franchise, Godzilla: King of Monsters has just released new movie posters. The poster shows the King of Monsters himself, Godzilla, squaring off with his arch enemy, the three-headed dragon King Ghidorah. The original DigiDestined are set to make a grand comeback. 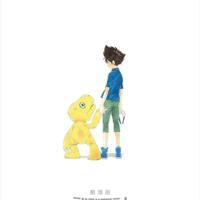 As part of the anime’s 20th anniversary, Digimon Adventure is set to come out with a new film, with the teaser trailer for the upcoming project just released yesterday. 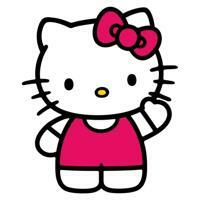 The Japanese pop culture phenomenon is getting the Hollywood treatment, as Sanrio has just announced today its partnership with New Line Cinema and Flynn Picture Co. This collaboration is set to produce an English-language film for its beloved cat, a first in the character’s 45-year history. 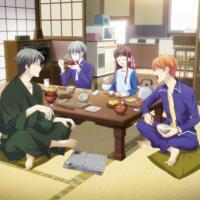 Another well-known seiyuu joins the ranks of the new voice cast for Fruits Basket. 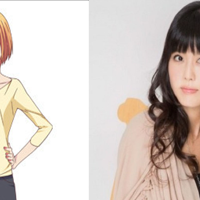 The seventh issue of Hakusensha’s Hana to Yume magazine for this year announced that famous voice actress Miyuki Sawashiro is set to voice Kyoko Honda, the mother of lead character Tohru. To those who missed the ramen-eating adventures of Ms. Koizumi Loves Ramen Noodles, the live-action series will be return in a new live-action special titled Ramen Daisuki Koizumi-san 2019 Haru SP (Ms. 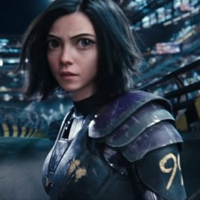 The Hollywood movie Alita: Battle Angel has conquered the Chinese box office earning more than US$100 million as of its second weekend of screening. On its first week, it earned around US$62.3 million. Good news to US fans who are eagerly waiting for updates on the exclusive US screenings of the 1st two episodes of Furuba: FUNimation has announced the cities where the screenings will be held. 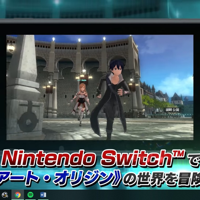 Bandai Namco Entertainment has just confirmed the Western release date for the Switch port of Sword Art Online: Hollow Realization. According to their official press release, the game will be released to the West on May 24, just almost a month after its April 25 release in Japan. 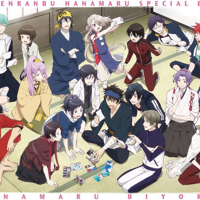 It was revealed during the 28th chapter of the Touken Ranbu: Hanamaru manga that the last chapter will be released on April 4. This was revealed in the Shonen Jump+ website on Thursday. The manga is created by Saru Hashino and released in December 2016.